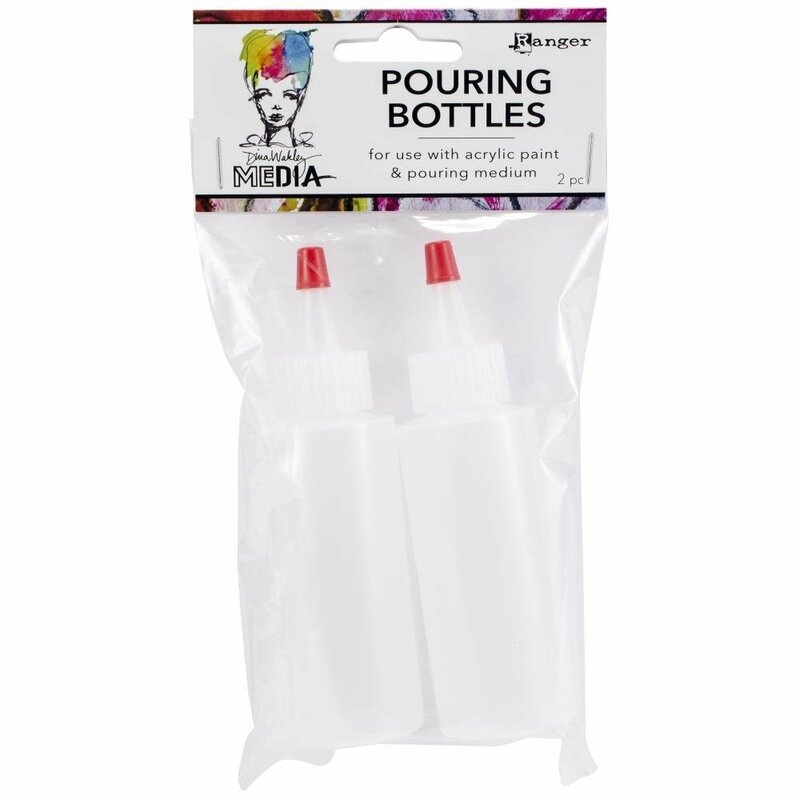 Use Dina Wakely Media pouring bottles to store mixtures of acrylic paint and pouring medium. When pouring, paint mixture can be applied directly to substrate with applicator tip for a controlled and mess-free application. Each bottle holds 2 fl oz. This package contains two 2 ounce squeeze bottles.